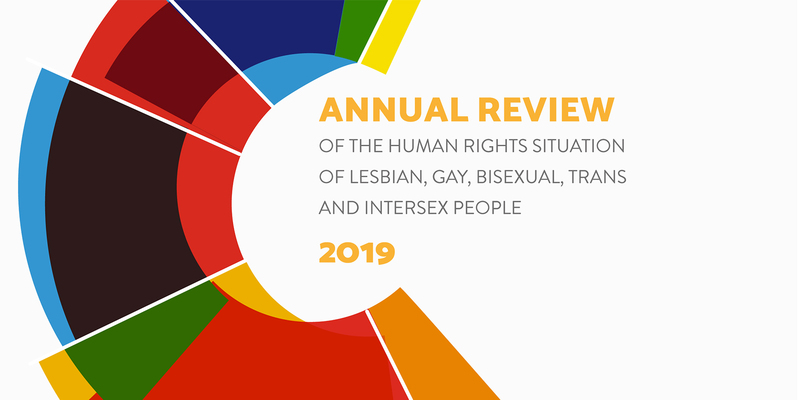 Earlier this year ILGA-Europe published its annual review of the human rights situation of lesbian, gay, bisexual, trans, and intersex people covering the period of January to December 2018. The chapter on Armenia addressed parliamentarians’ homophobic remarks, as well as Shurnukh village attack on 9 LGBTI activists and allies, where an Armenian lynch mob sent two of them to the hospital for their injuries. Member of the parliamentary human rights committee at the time Gevorg Petrosyan (“Prosperous Armenia” Party) said in March, that treating people differently on SOGI grounds is not discrimination. Another parliamentarian Vardan Bostanjyan (“Prosperous Armenia” Party) compared LGBT people to viruses and suggested that the ‘virus’ should be isolated to avoid making other people sick. The report includes 100 cases of hate crime or other hate motivated violence reported in 2016 – 2017. The survey found that most incidents took place in cruising areas or other public spaces, mostly at night. The review provided information about freedom of assembly and freedom of expression, as well as a draft law on legal gender recognition that has been developed during 2018. It is evident that the human rights of LGBTI individuals are violated on daily basis and face discrimination from the society, state bodies and institutions.